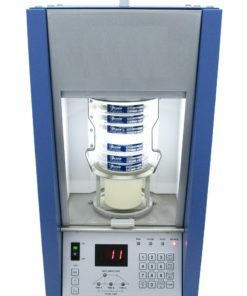 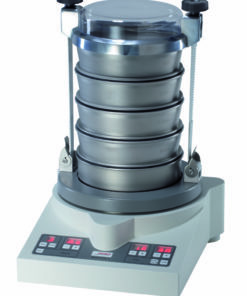 Sieves Shakers and Analytical Test Sieves are universally used for Particle Size Analysis, or Grain Size Analysis, in Quality Control Laboratories. 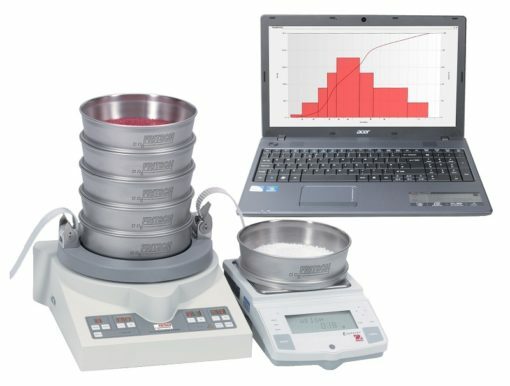 This method is simple, economical and the interpretation of results is easy. 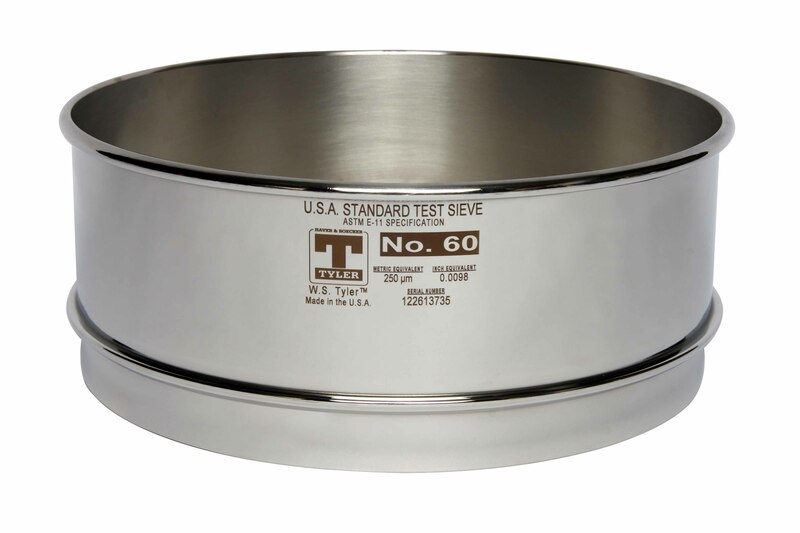 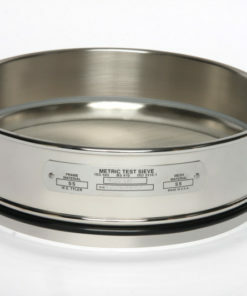 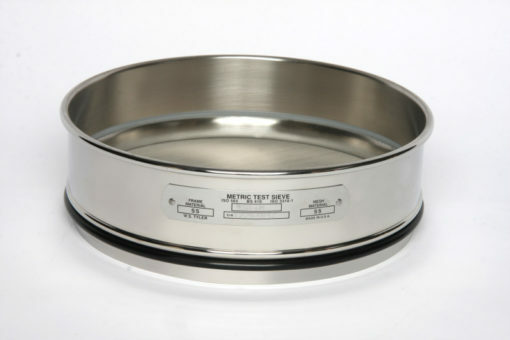 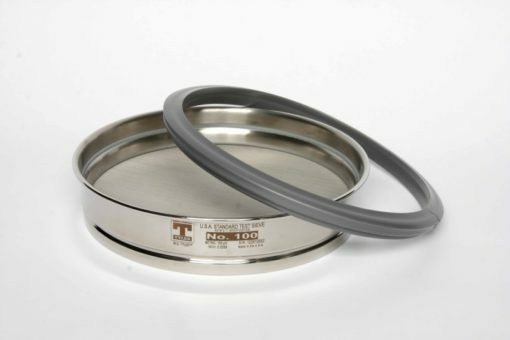 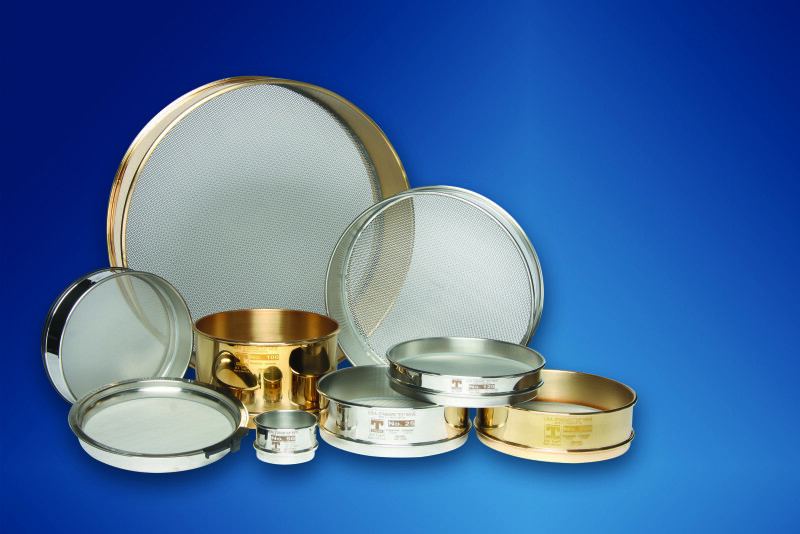 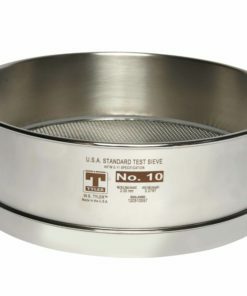 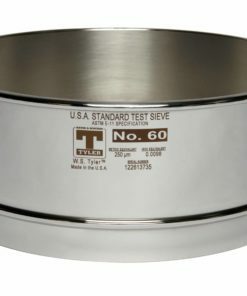 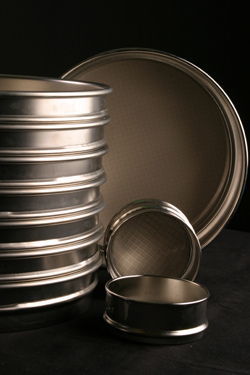 Several ASTM, ISO and other international standards refer to the Sieve Analysis method. The Particle / Grain Size Distribution of a powder, granular or bulk material, has a direct effect on its physical and chemical properties. 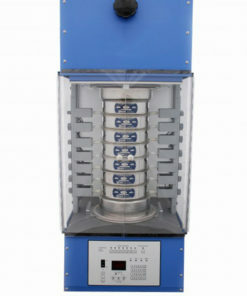 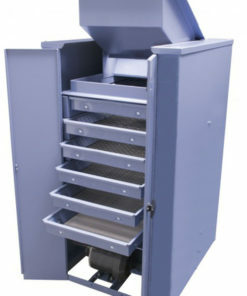 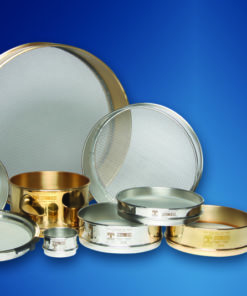 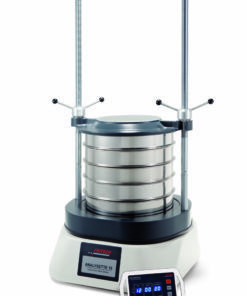 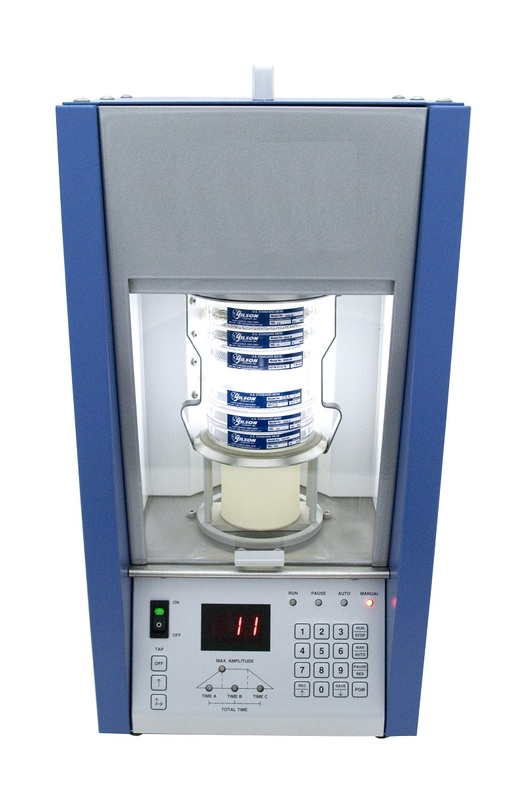 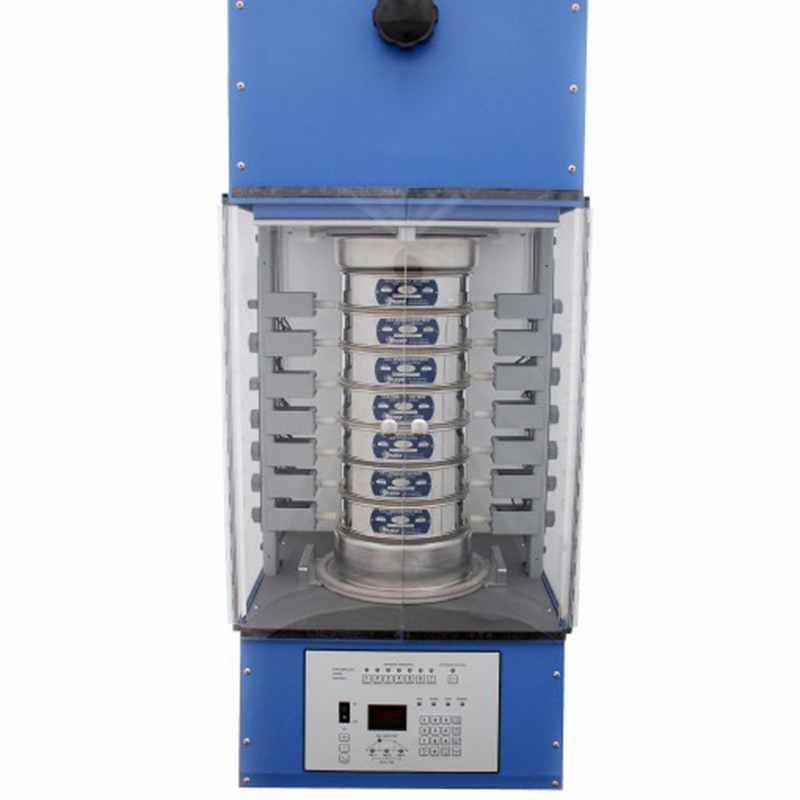 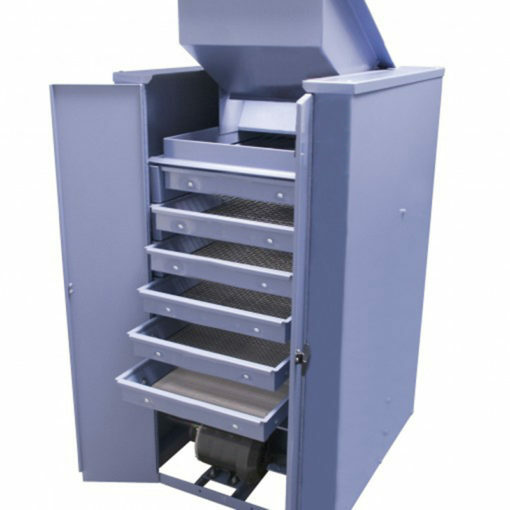 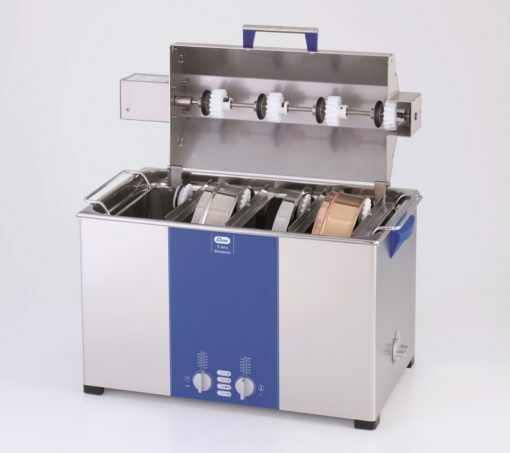 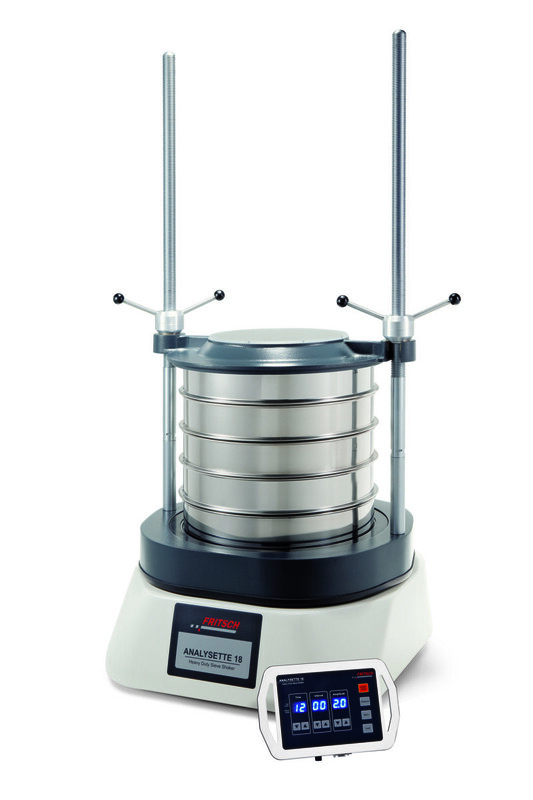 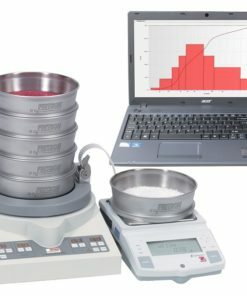 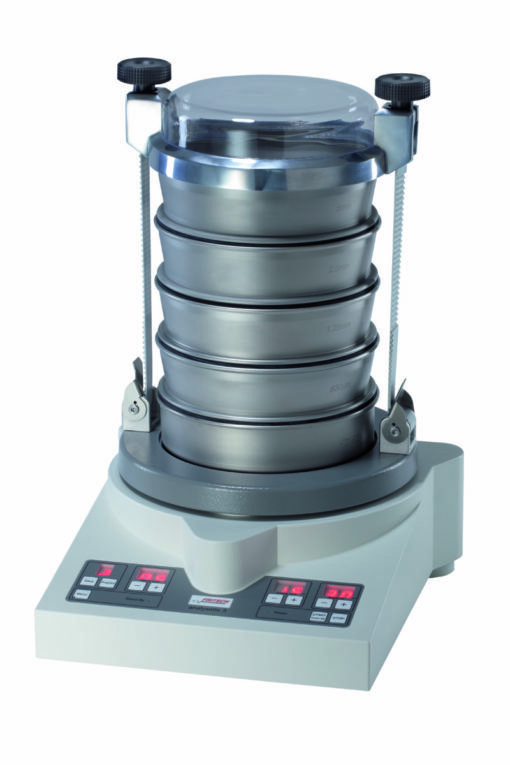 Sieve Analysis only requires a set of Test Sieves with different mesh sizes, a Sieve Shaker and a Balance. Laval Lab offers all types of sieve shakers, screen shakers, sonic sifter, and test sieves for practically any bulk material. 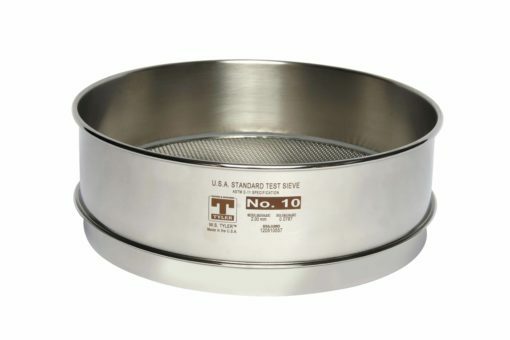 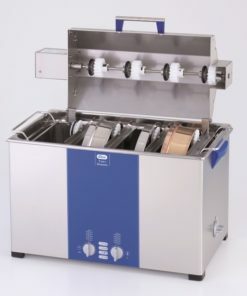 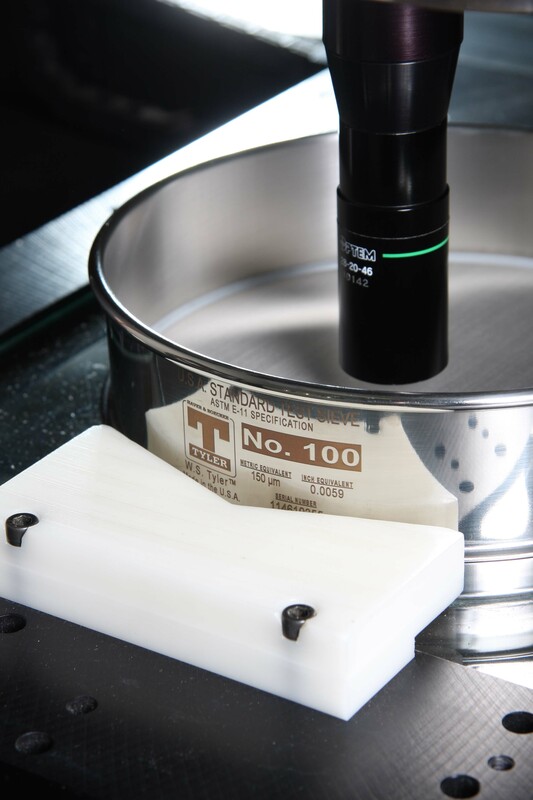 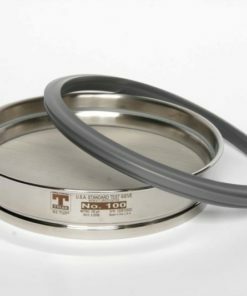 opening tolerance 2 m or 1 m.
Ultrasonic cleaners for test sieves, to dislodge particles from fine mesh and clean sieve frame.